PIQUA — The YWCA Piqua’s annual meeting on April 10 will kick off the 100th-year celebration for the YWCA. 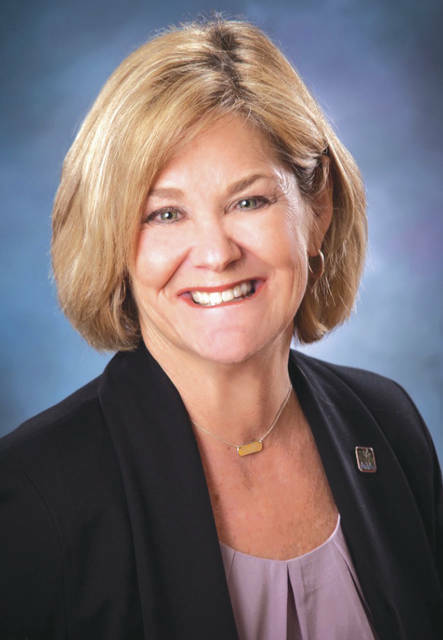 Kazy Hinds, Mayor of Piqua, will focus on “Women Empowering Women” for the program, which begins at 11 a.m. Following the noon luncheon, new board members will be introduced and thanks will be given to those retiring from the board. Special recognition will also be given to the Top 10 Adult Volunteers along with the Top Youth Volunteer. Reservations for the program, which is free and open to the public, should be made by Monday, April 8. Reservations for the luncheon, which costs $7 per person, should also be made by April 8. To make reservations, call the YWCA at (937) 773-6626.